a. Download and Copy the GApps and the LineageOS 15 for DEVICE ROM ZIP to your phone. c. Wipe data factory reset, Cache partition, Dalvik Cache and Format the System partition. 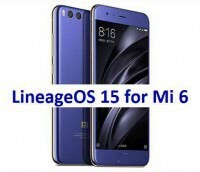 d. First flash the Lineage OS 15 for ROM ZIP from device. Then flash the GApps zip from your device memory. e. Then reboot into recovery (don’t skip this) and flash the Gapps for LineageOS 15 package. 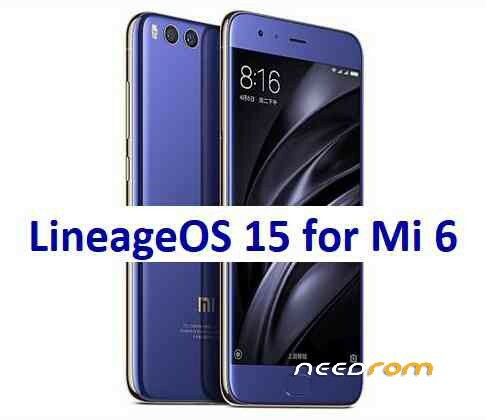 f. Reboot and Enjoy Android Oreo with LineageOS 15 ROM .